In a decorating funk? Or just did some renovating and now have a big blank space for with which you have no idea what to do? We have a few creative and practical ideas for you that will help show off your style and ingenuity without costing a fortune. 1) Collect 5-7 frames of different sizes and textures from local shops or markets. Ikea usually has a great variety of frames at reasonable prices as well. Spray paint them all a bright accent colour which will stand out against your walls but match some of your other decor. Arrange into a cool pattern and voila! 2) Keep organized and stylish by creating your own dry-erase board decal. 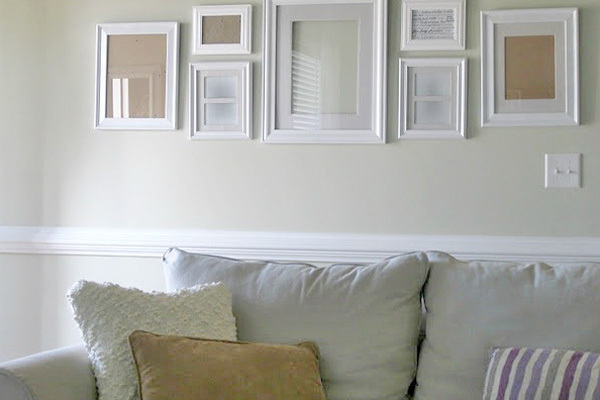 Simply find a large picture frame and spray paint to a colour you like. Then find a fabric pattern or wall paper pattern you like. Cut to the size of the frame and smooth it out behind the glass. Pop the backing back in and hang! 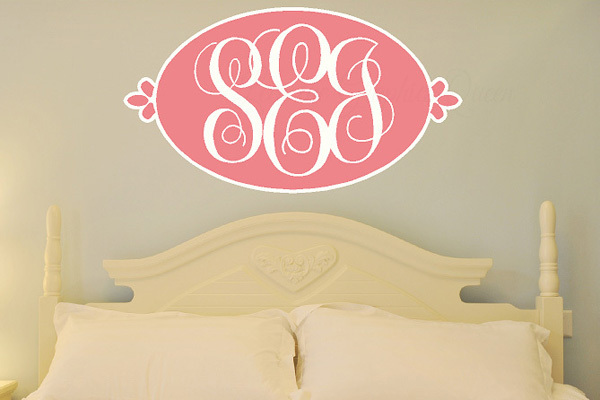 3) Create your own custom wall decals. Can add in names, dates, monogrammed letters, etc as well as change the colours, size, shape to fit any space or match pre-existing decor. Awesome idea for bedrooms! 4) Design a statement wall. 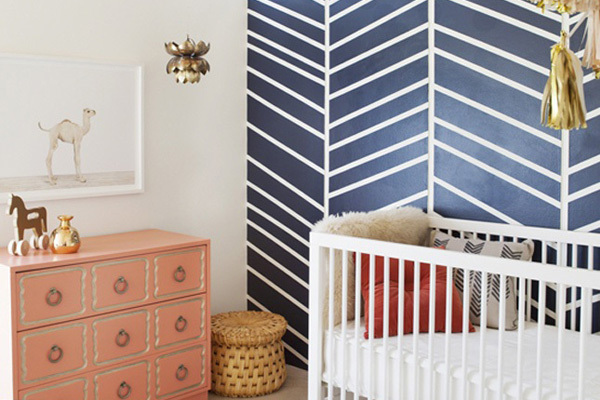 Pick a contrasting colour or add a bold pattern to make that wall pop. 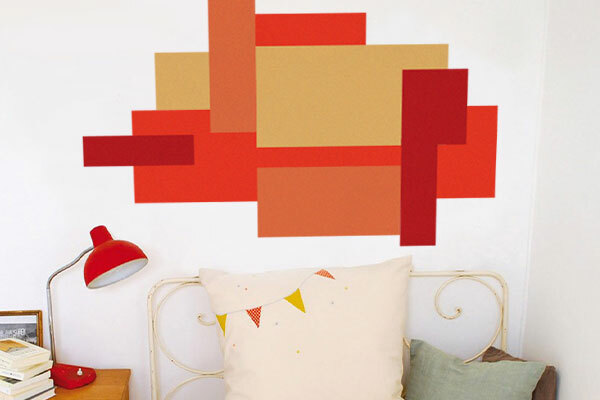 You won't need any artwork or picture frames, just some fun wall paper or paint. Remodelaholic has tons of examples and tutorials to inspire and help you create an awesome look. 5) Place some colour blocks. Create in any size, shape, or colour at StickerYou.com. 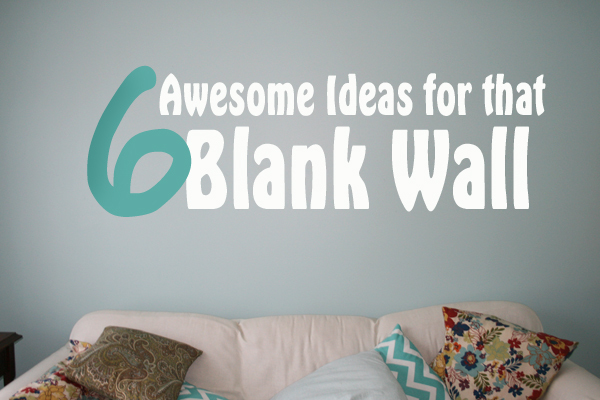 Layer them, stack them, put them wherever you like to add a little interest to an empty wall. 6) Paint on a functional chalkboard wall. Awesome idea for kids' playrooms, offices or kitchens. 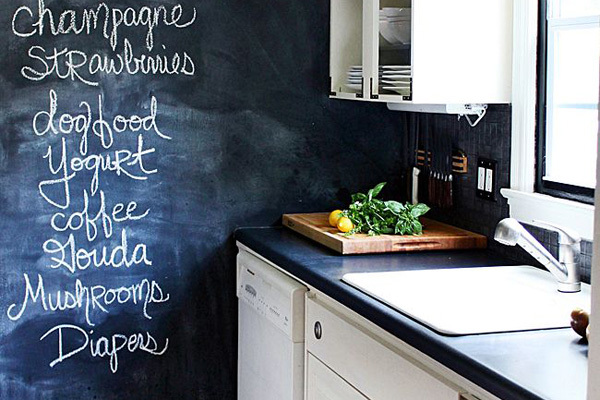 Simply pick up some chalkboard paint at a local hardware store and paint on 2-3 coats. Add a jar with chalk near by and you have a handy, reusable spot to jot down notes, grocery lists, draw and more.